That is why Cook was so happy. While Jobs’ mission in life was personal computing, and Apple the by-product, Cook’s mission in life is Apple, and iOS 7 was the by-product of his commitment to ensuring that Apple endured. The job of Apple’s CEO is, first and foremost, to understand what makes Apple, Apple. That is far more important than product sense, or operations excellence, or taste, or a million other attributes thrown around by pundits and analysts. On this criteria, it’s clear that Cook is the right man for the job. I would contend that anyone that says otherwise doesn’t understand revolutions, doesn’t understand culture, and doesn’t understand Apple. The truth about the greatest commercial of all time – Think Different – is that the intended audience was Apple itself. Jobs took over a demoralized company on the precipice of bankruptcy, and reminded them that they were special, and, that Jobs was special. It was the beginning of a new chapter. “Designed in California” should absolutely be seen in the same light. This is a commercial for Apple on the occasion of a new chapter; we just get to see it. 12 months later, here we are, on the cusp of WWDC 2013, and nobody outside Apple seems to have any idea what Apple is set to show tomorrow. Cook’s words to Mossberg were anything but empty. The most secretive company in the industry got more secretive. We know Jony Ive has been leading the software design of iOS and OS X. We can be pretty sure they’re going to show us what they’ve been up to. But no one seems to know just what that is. Whatever has changed in iOS 7, has changed for reasons other than fashion, or difference for the sake of difference. The original iPhone was designed for a world where smartphones were horrid little button- and scroll-wheel-driven devices, and where proper humane computer interfaces were driven by mouse and trackpad cursors. The iPhone blended the two — the size and cellular networking of the smartphone, the humaneness of Mac-style UI design — and did so by introducing something new. The touchscreen. The design of the iPhone software was entirely informed by the fact that this was a new experience, it was nothing like using an existing smartphone, nor anything like using a Mac or Windows PC. It needed training wheels, to get people up to speed. Thus, to name one small example, why iOS buttons have tended to look so very button-y. To inform the user, as clearly as possible, that this is a button that can be tapped. Look around you. Any street corner. Any office. Any shopping mall. Any restaurant. You will see people tapping on touchscreens. We all get it now. iOS-style computing is no longer novel; it is now the standard interaction model for personal computing. The primary problem Apple faced with the iPhone in 2007 was building familiarity with a new way of using computers. That problem has now been solved. It is time to solve new problems. The training wheels can now come off. That’s what I think Apple’s going to do tomorrow. 2. I’ve been thinking mostly about iOS 7. But a new version of OS X is due as well. Last year they showed 10.8 months in advance; this year, nothing. So I think big changes are coming to the Mac as well. But what? I have no idea. None. Apple’s Worldwide Developers Conference (WWDC) is only a couple of weeks away and everyone is wondering what the company will unveil during the keynote address. As much as we all have long wish lists for what we would like to see, I think it’s important to balance those with realistic expectations for what’s likely to happen. 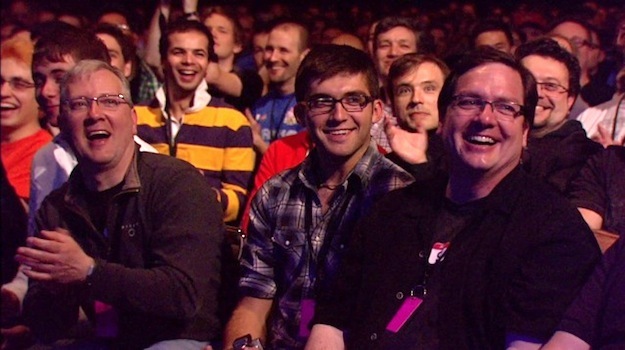 The important thing to remember about WWDC is that it is a developer conference. It’s not a place where Apple is going to show off the newest iPhone or iPad . These are Apple’s flagship products and they demand separate events. Entire industries watch these products because they shape what will happen in the mobile space. They are that important. So, don’t expect an iPhone or iPad at WWDC . If not an iPhone or iPad, what can we expect in the way of hardware from the conference? 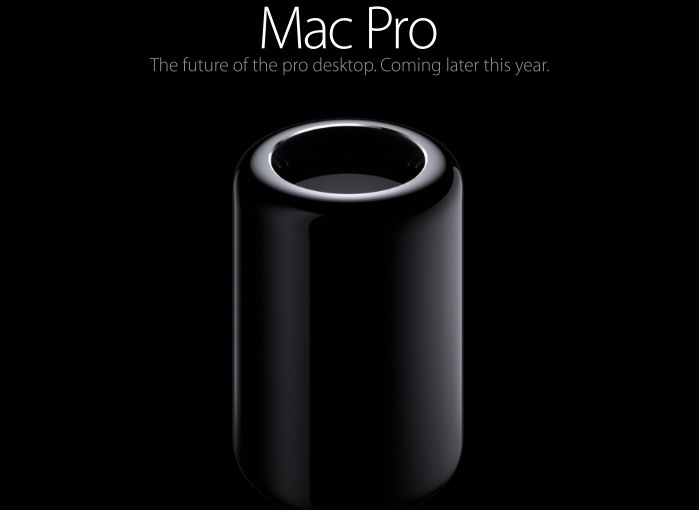 Personally, I would look squarely to the Mac side of Apple’s product line. The Mac is still an important part of what Apple does, but I don’t know that Apple would hold a special event specifically for a Mac product anymore. If they did, it would have to be quite a spectacular product. 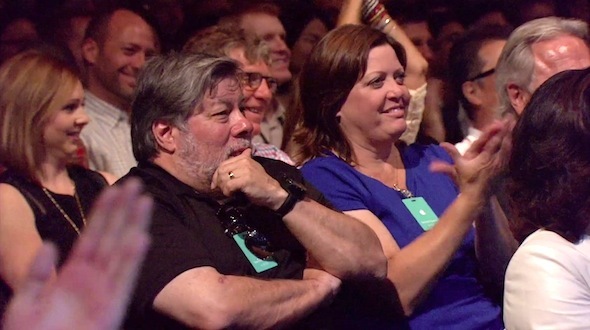 For me, the Mac products fit well with a Tim Cook keynote at WWDC. That’s all I really expect from Apple in the way of hardware at the conference. That leaves us with the one thing that everyone does expect from the conference — the introduction of iOS7 and OS X. 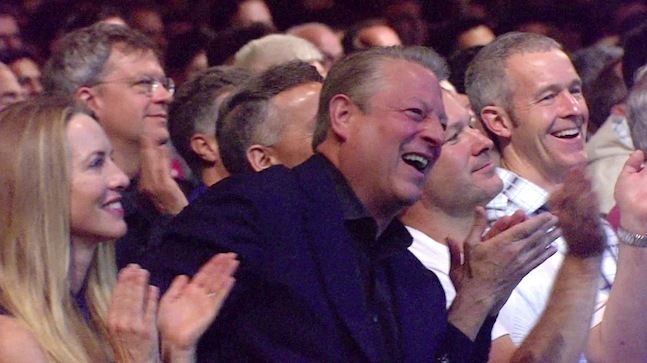 The operating systems are why most of the people attending WWDC go to the conference. This is where developers get one-on-one time with Apple engineers and get advice on how to make their products better . WWDC is also the place where developers learn about the new APIs they’ll be able to use in the operating systems and any changes they’ll need to make to take advantage of them. iOS 7 is the thing everyone will be watching and talking about. Since Jony Ive took over software design, people expect the operating system to move to a more flat design, rather than the skeuomorphic design that Apple has favored for years. Personally, I don’t think that Apple will take it as far as what some might think. The way I envision iOS 7 is more of a modernization of the look and feel of the operating system. Kind of like what Apple did with OS X over the years. Take a look back at the first version of OS X with the Aqua interface and compare that with what we have today. You can see a lot of the same types of elements in the OS design, but it’s more modern — it’s smoother and less dramatic in its effects. OS X will be very interesting for me. We have shifted our attention away from the Mac operating system over the past few years, but part of what we have come to expect from Apple is deep integration with all of their products and services. That’s what I’ll be watching for with OS X. The continued integration between iOS and OS X, through apps and services, like iCloud. There is no doubt that WWDC will be an interesting conference for developers. I suspect the promise of iOS 7 and OS X will cause a lot of talk for days and weeks to come. Pretty sure Jim’s right that there aren’t going to be new iPads or iPhones announced. But Apple did announce new iPhone hardware for a few years at WWDC: the 3G, 3GS, and 4. It’s just that the schedule for the iPhone changed. So I think it’s not so much that they wouldn’t announce a new iPhone or iPad during the WWDC keynote, but simply that they don’t yet have new iPhones or iPads to announce. 1. If you are going to write an article that Apple will release the new iPhone or iPad at WWDC, don’t do it. 2. If you write a story after WWDC stating that since there was no iPhone or iPad, the keynote was a bust, you are just stupid. 3. This is why consumers want developers to go to WWDC too. Better products make us all happier. Apple said today that tickets for its Worldwide Developers Conference will go on sale tomorrow, Thursday, April 25, 2013 at at 10 a.m. PDT. The conference will take place June 10 through June 14 at San Francisco’s Moscone West.